I am not an authority on the dark continent but I do know what the African PHs like – simple and very strong – and my bullet slide is just this. We make this bullet slide for every calibre from 6 & 7 mms right up to the large chaps – .577 etc. They have a dark havana leather back with a wide green webbing front, this allows it to slide onto a belt. We sew the loops onto the front webbing using slightly narrower green cotton webbing, this makes for an exact size of loop with no expansion or contraction and the bullets will slide out quickly and easily when needed. 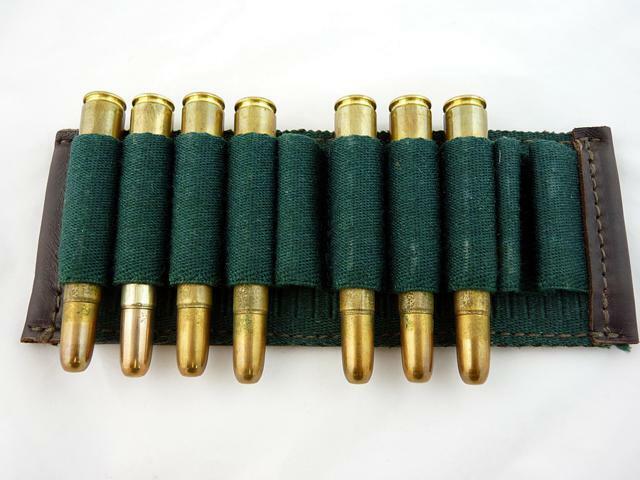 We use Kynamco dummy rounds to get the exact fit for the brass; each bullet slide is blocked on the back with the specific calibre for which it is designed ; we usually make them for 10 bullets but to order we can make them with any number of loops. 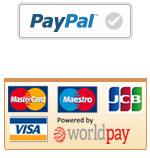 When ordering please give us the specific calibre that you require if not listed. 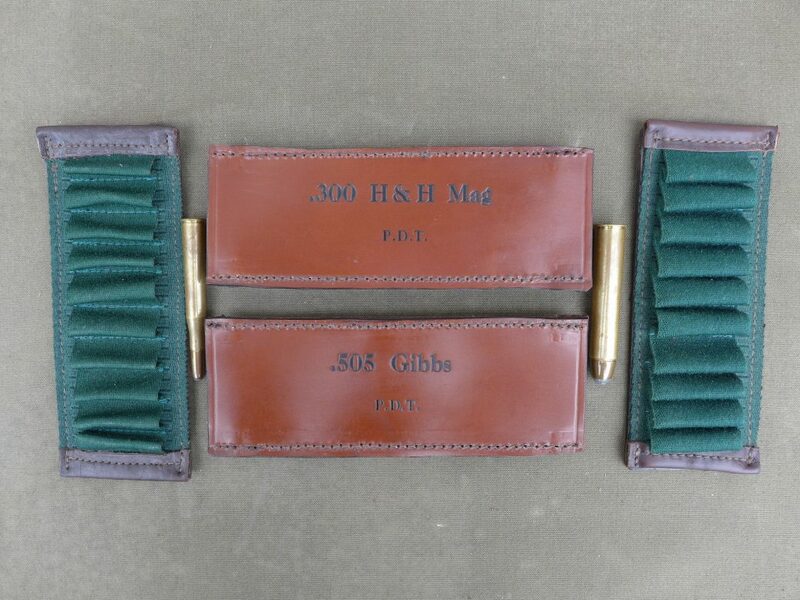 We also have available a selection of leather Bullet Pouches, Bullet Reserves and Express Bullet Pouches.